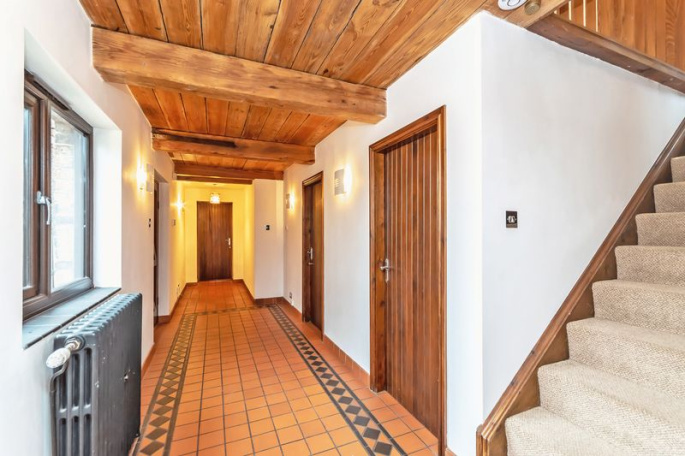 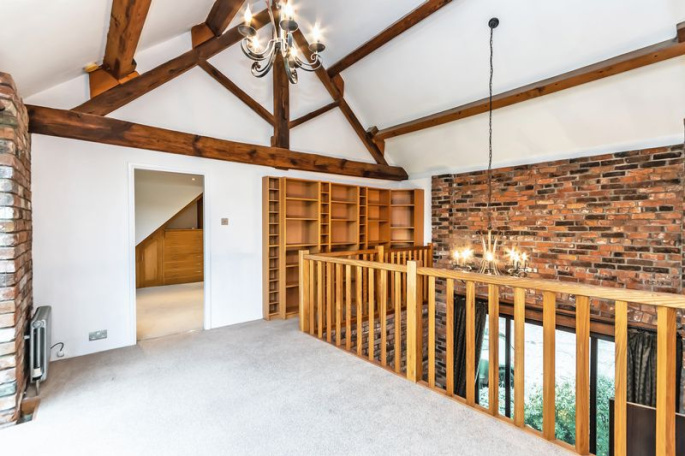 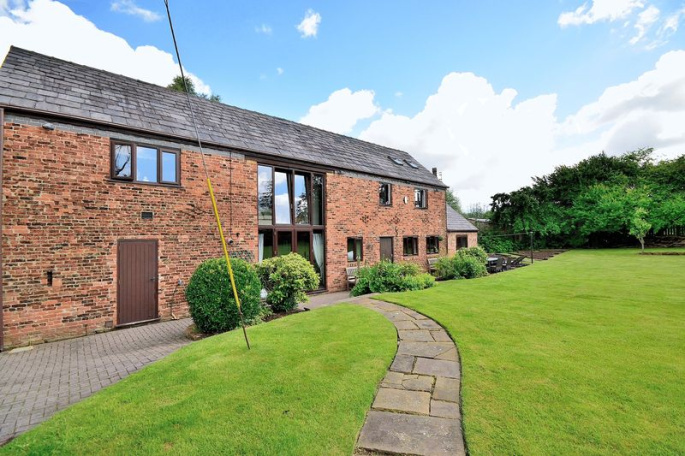 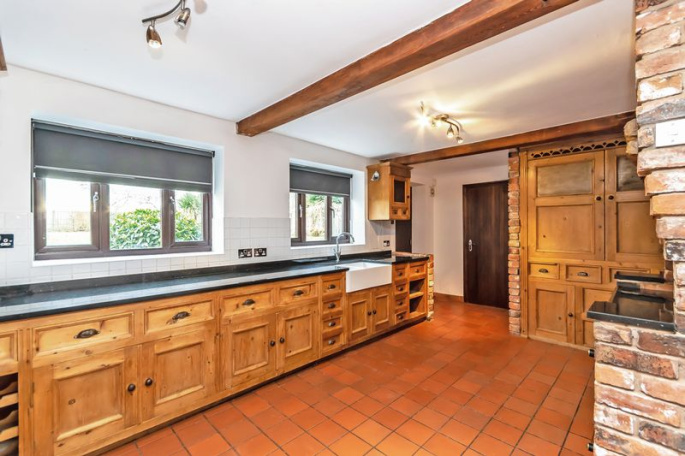 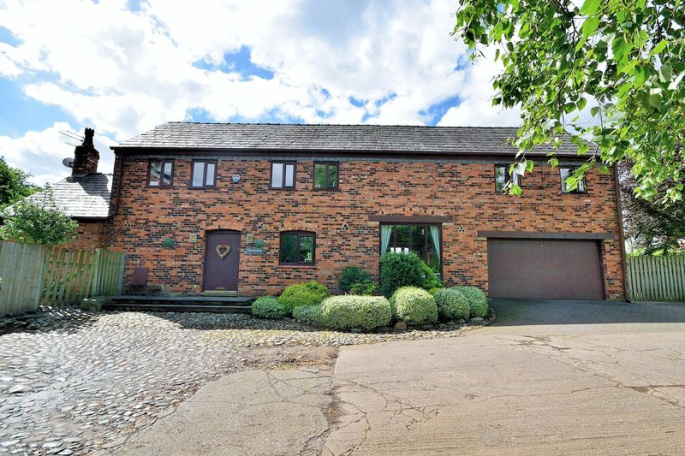 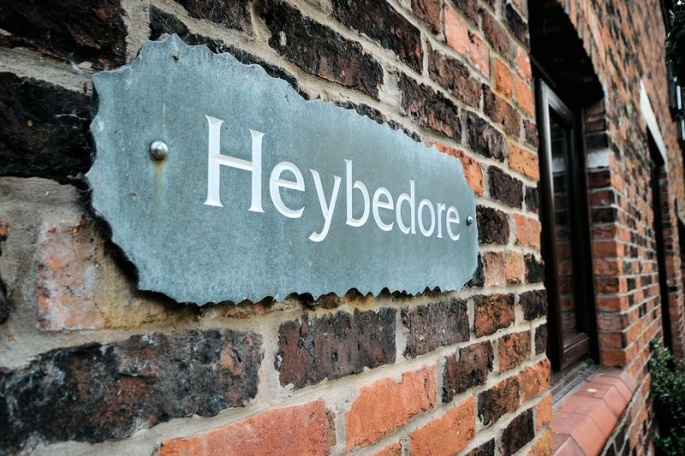 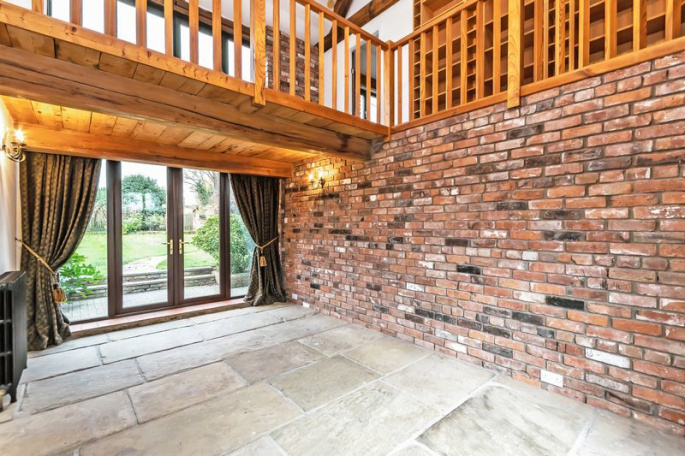 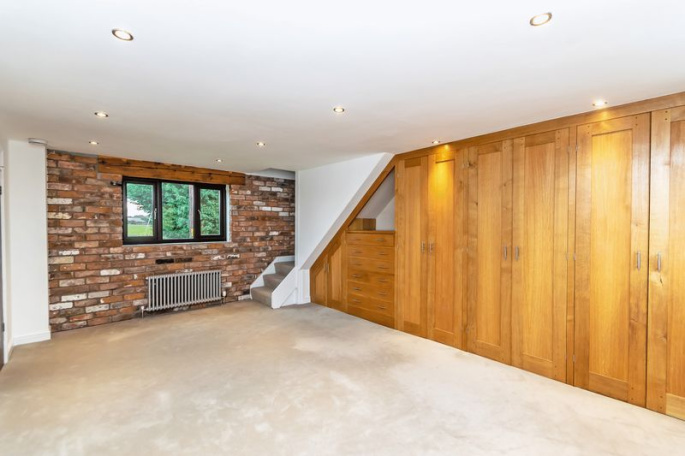 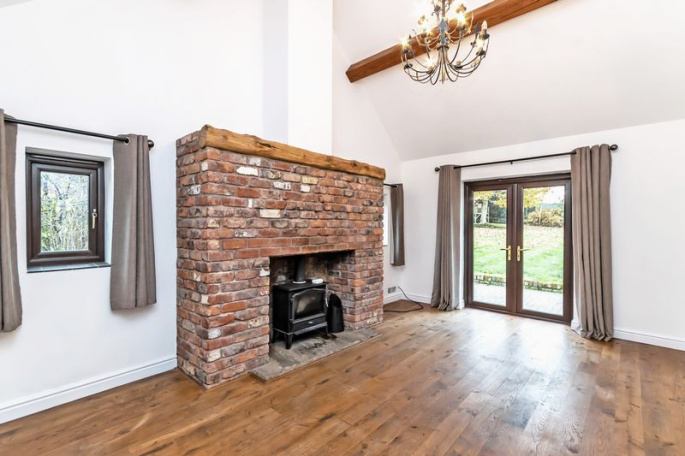 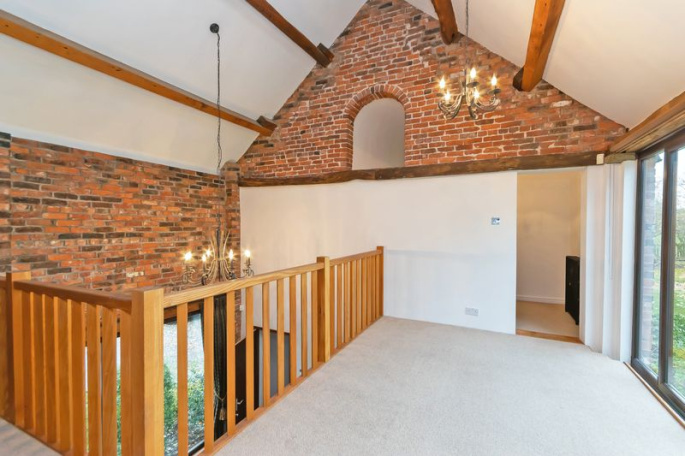 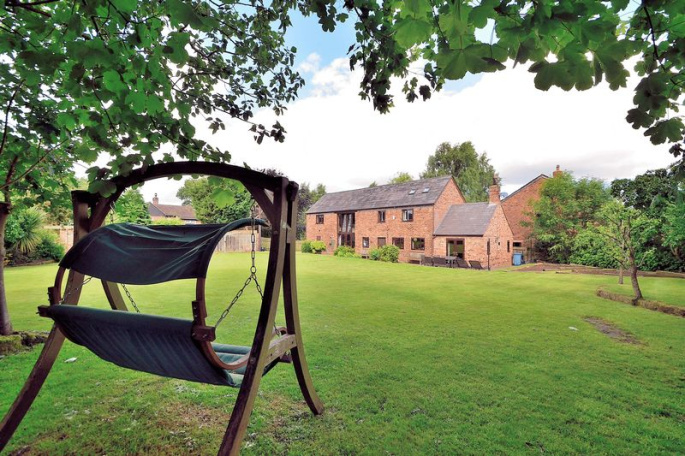 A fabulous detached barn conversion with spacious accommodation including a 26ft entrance hall, double aspect lounge with vaulted ceiling, brick fireplace & stove. 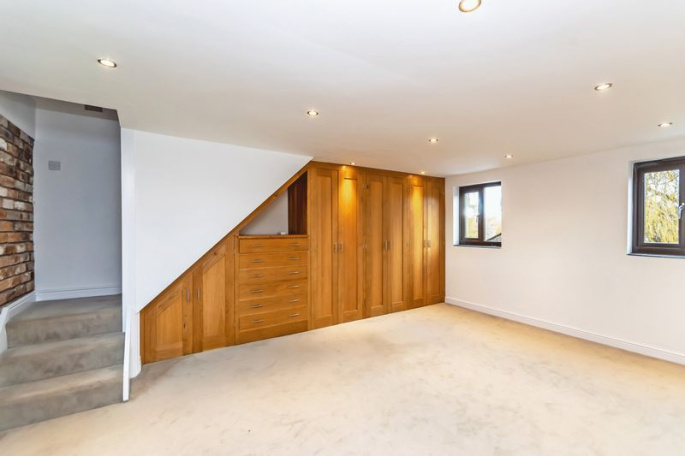 Superb dining room with 1st floor galleried sitting room above. 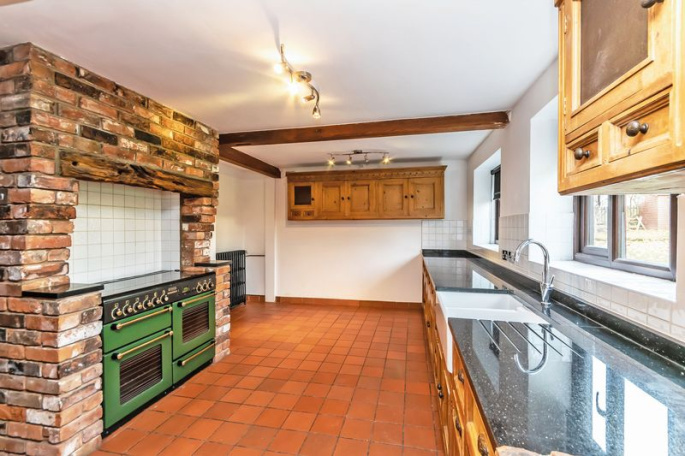 Dining kitchen with granite worktops and separate utility. 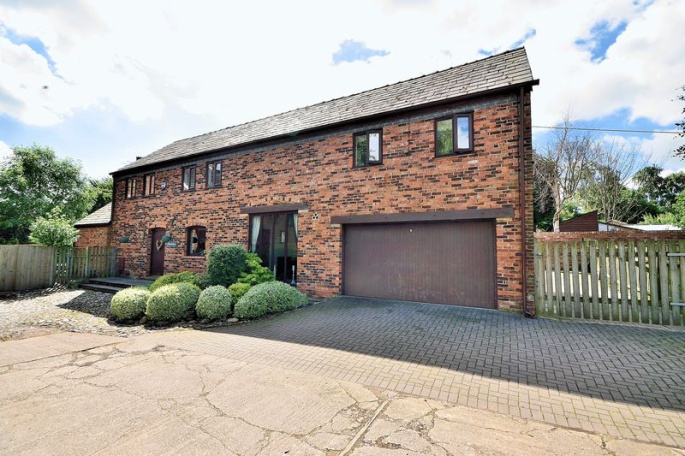 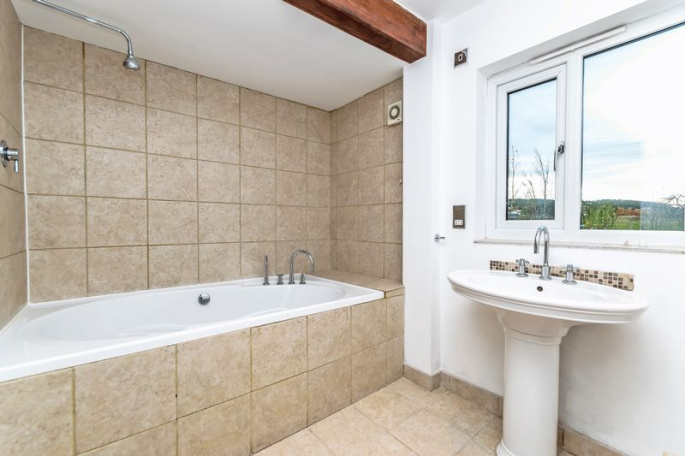 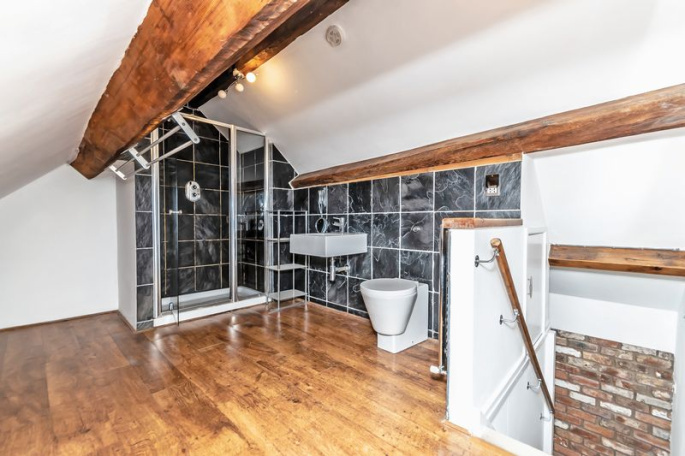 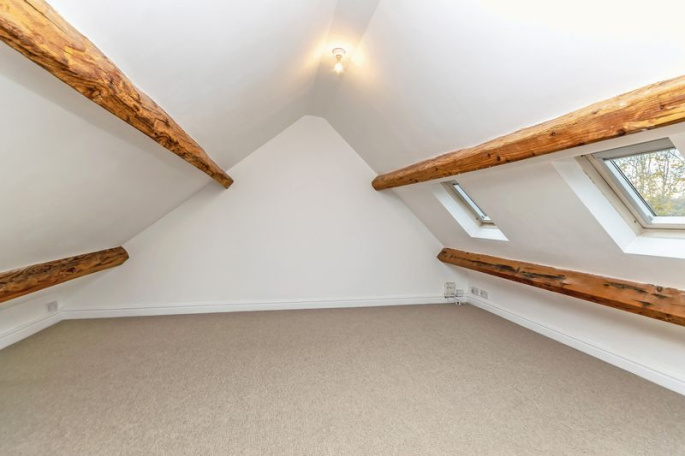 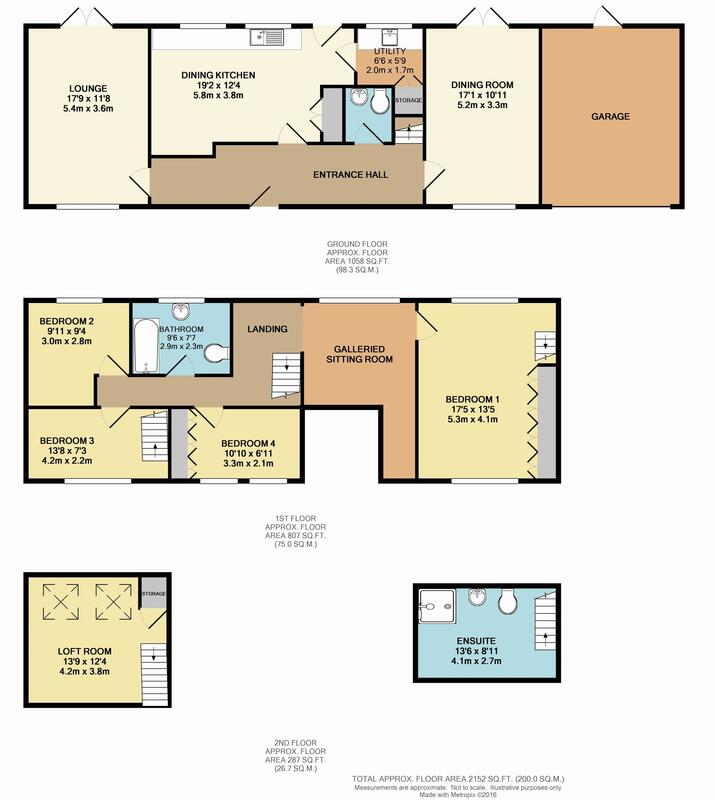 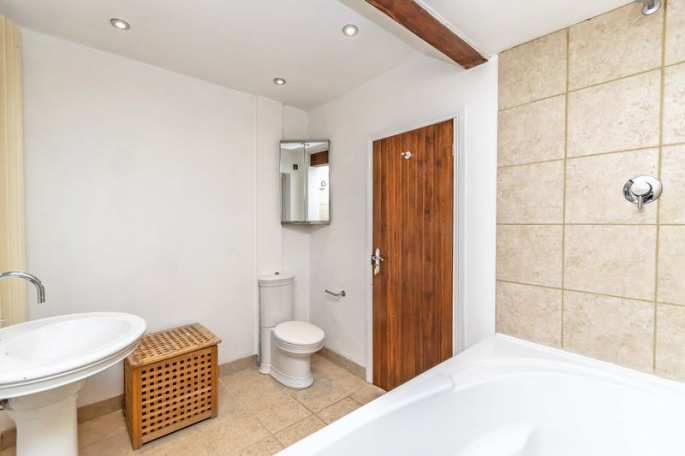 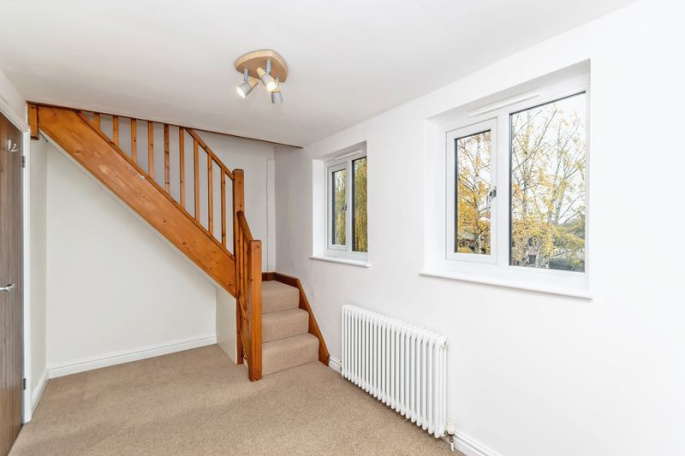 Four bedrooms including one with stairs to loft room/dressing room and one with stairs up to en suite shower room and a separate bathroom from the main landing. 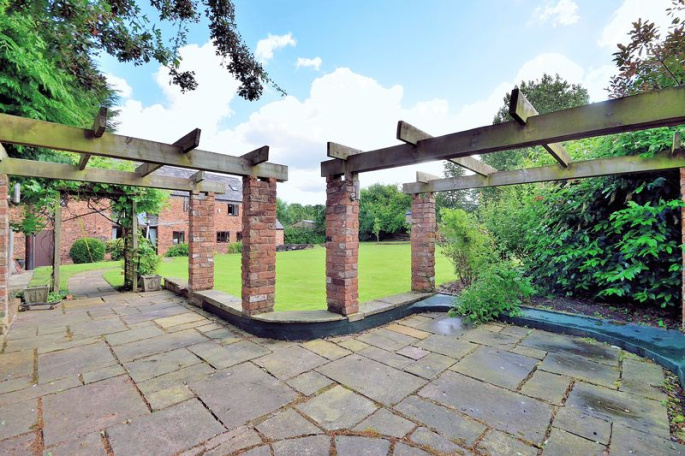 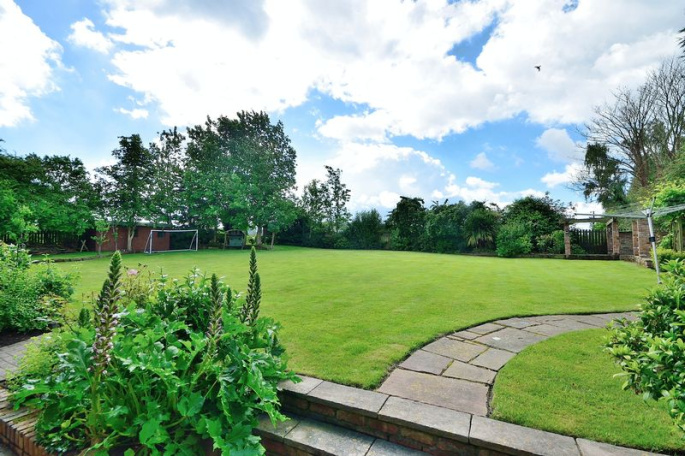 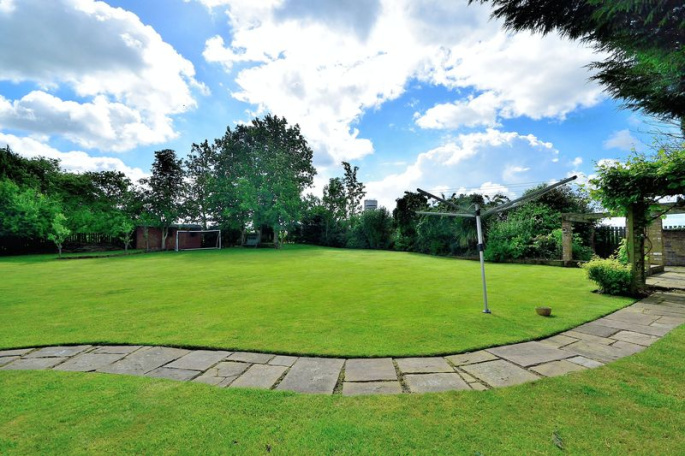 Large south facing gardens to the rear with fruit trees & veg plots. 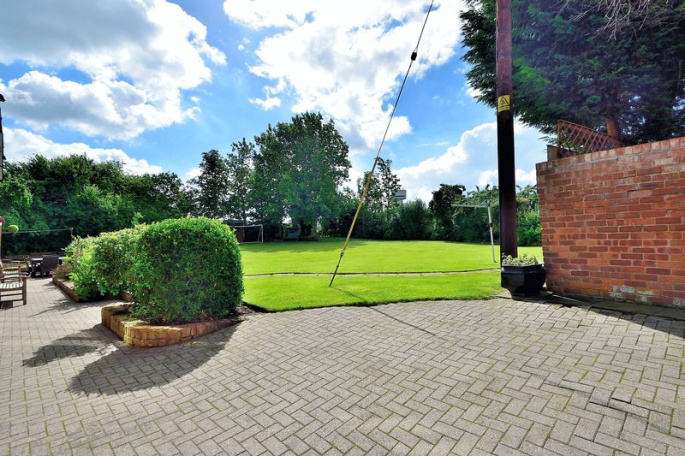 Double garage & parking.